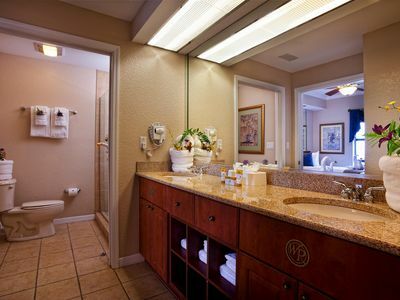 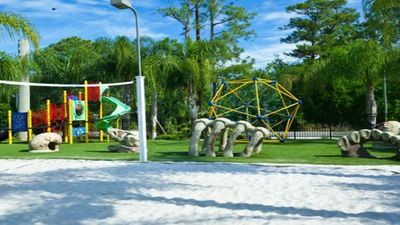 Adventure Awaits At Cypress Pointe! 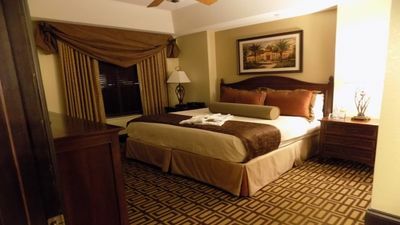 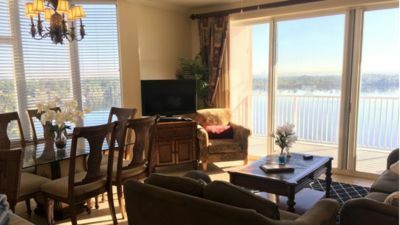 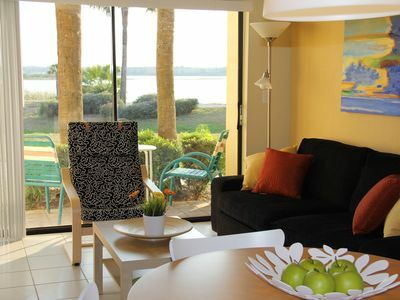 Cozy One Bedroom Lakefront Villa Close to the Attractions. 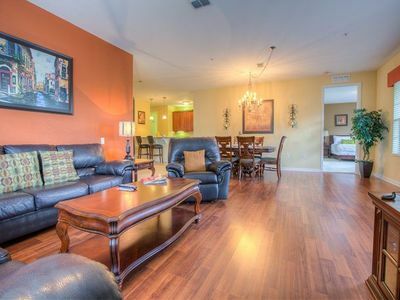 Enjoy yourself at Bonnet Creek! 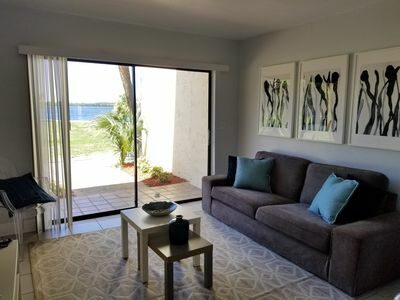 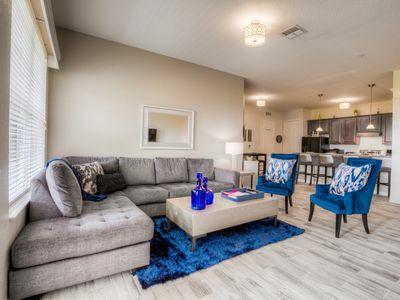 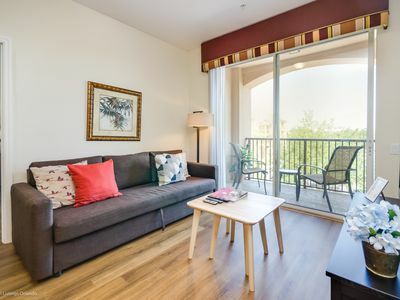 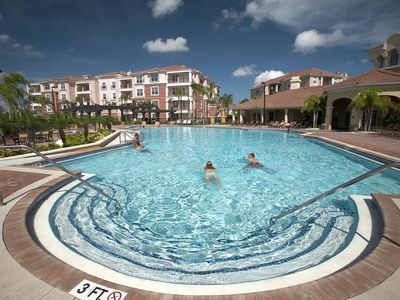 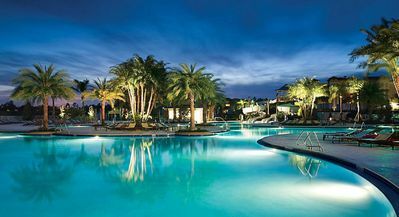 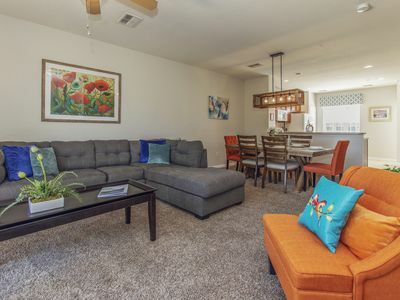 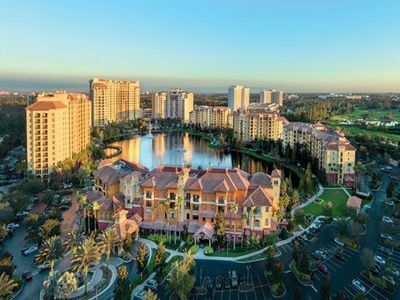 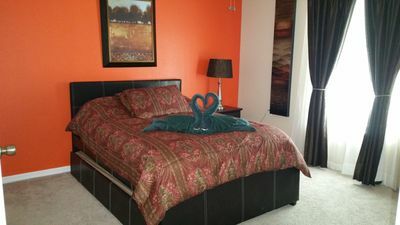 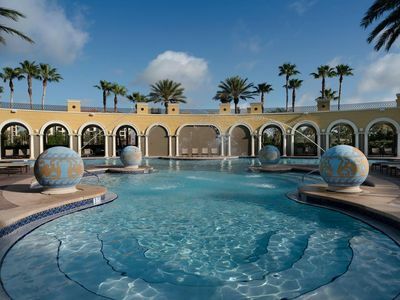 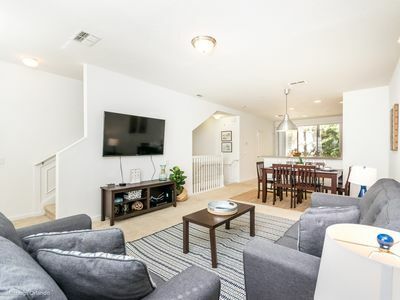 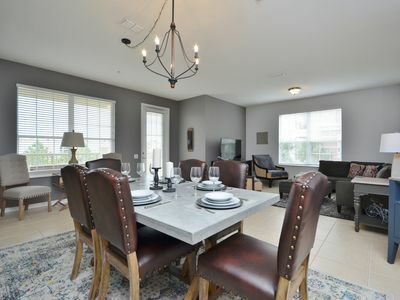 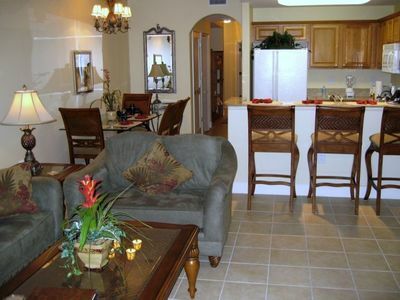 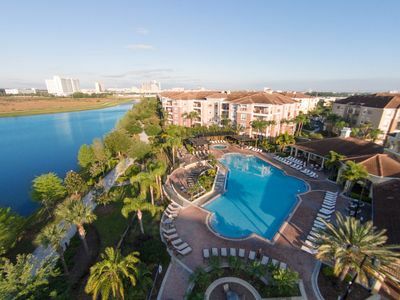 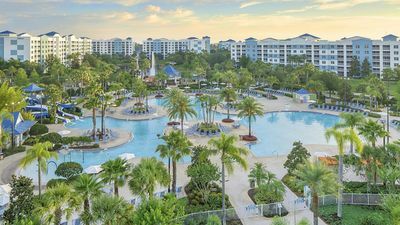 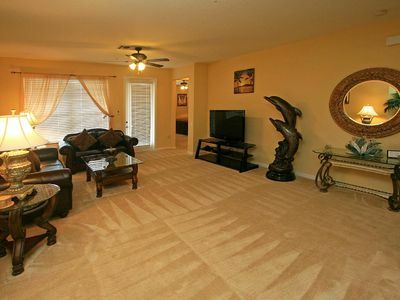 3BR/3.5BA townhome with everything you need for a relaxed Florida getaway!